I know you’ve heard it. I’ve heard it thousands of times. “I forgive them but I’m not going to forget.” I’m with the above quote, that not forgetting isn’t forgiveness. It always seems to me that “not forgetting” is holding the act over the person. It seems like not forgetting means that it is still there and may be insidiously, quietly hiding resentment. If a person is in a relationship with someone, it seems like for the relationship to be successful, that there has to be actual forgiveness. It is hard to believe that having past deeds festering in the back of the mind will be beneficial to a relationship in the future. Maybe this is why I don’t believe that forgiveness is warranted in every situation. I can either accept and live with something and forgive or I can’t. I’m not saying set yourself up to get hurt repeatedly but maybe if that fear is always there in the back of your mind there are other issues to deal with. I don’t know. 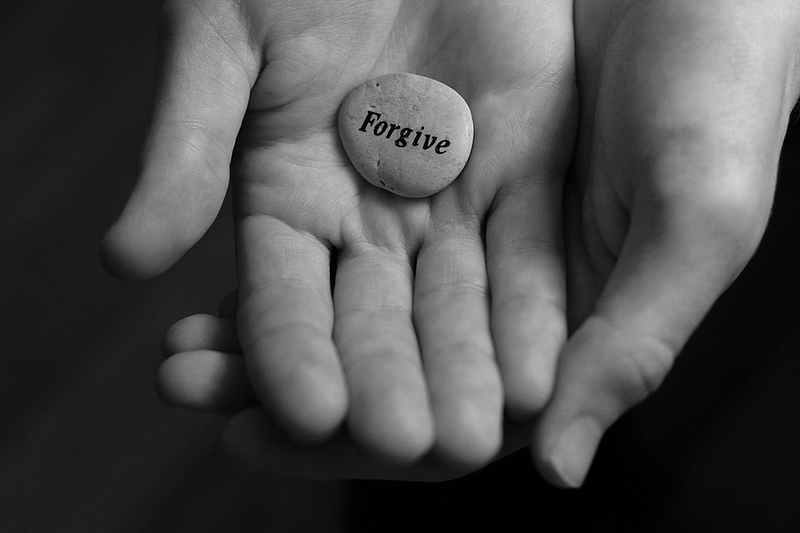 I just think that forgiving is wiping the slate clean and if a part of me is “remembering” then I haven’t really completely forgiven.